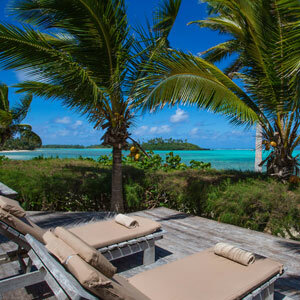 Te Manava Luxury Villas & Spa is set on the white sands of Muri Beach in the beautiful Cook Islands. 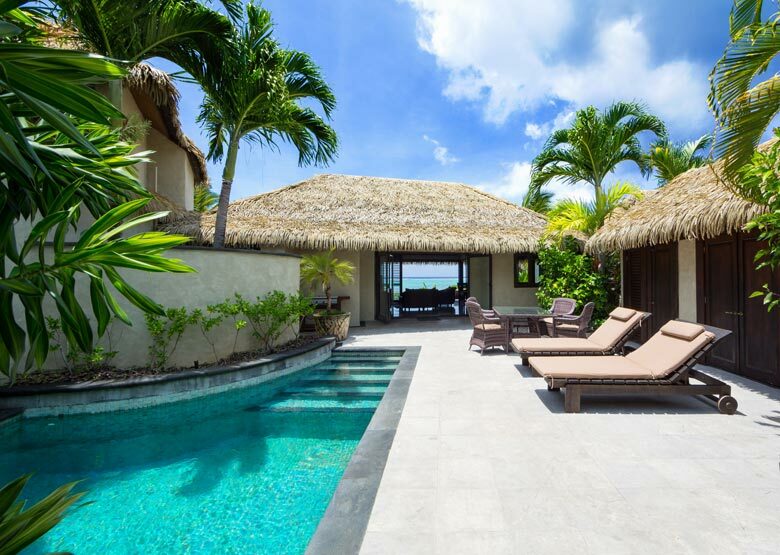 Stunning self contained villas with private plunge pools, in a location that’s just perfect. Start packing, Te Manava is waiting for you! So much to love about Te Manava. 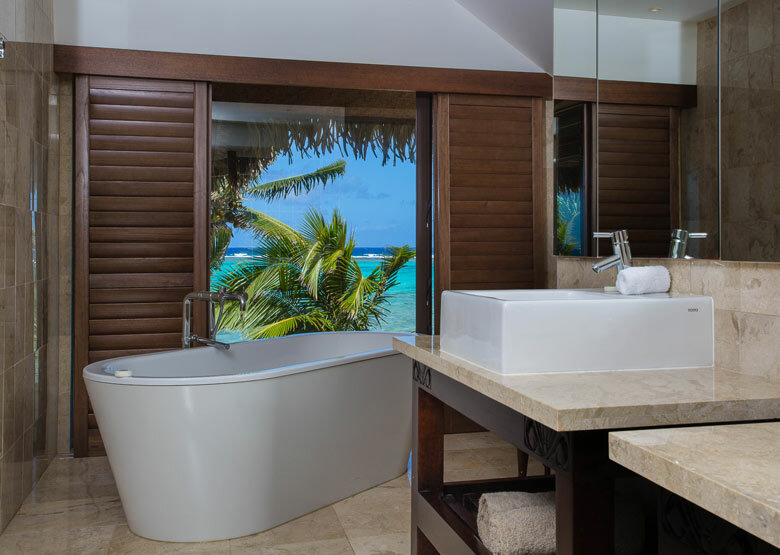 Te Manava Luxury Villas and Spa is the perfect accommodation choice for discerning travellers who value independence and privacy but want the convenience of having resort amenities available just a short distance away at its sister hotel Pacific Resort Rarotonga. 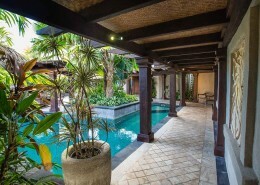 Set beachfront overlooking the incredible aqua hues of the popular Muri Lagoon, this 5 star villa complex offers guests the option of an entirely self-sufficient holiday or the ability to add standard resort inclusions such as daily housekeeping, linen changing, grocery shopping and daily continental breakfast baskets. 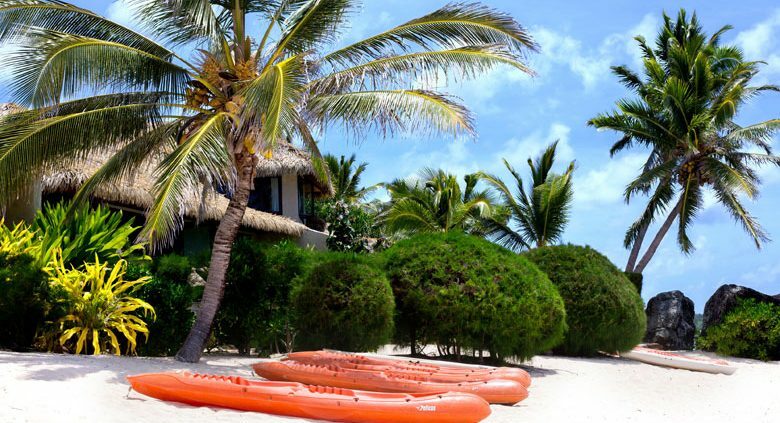 Families are welcome to use the Pacific Resorts Rarotonga Kids Club and babysitting is available. With 1, 2 or 3 bedrooms, each fully self-contained, individual villas are well appointed with contemporary décor, luxury amenities and their own private pool. Te Manava Luxury Villas & Spa is the perfect holiday destination for travellers who seek total privacy. 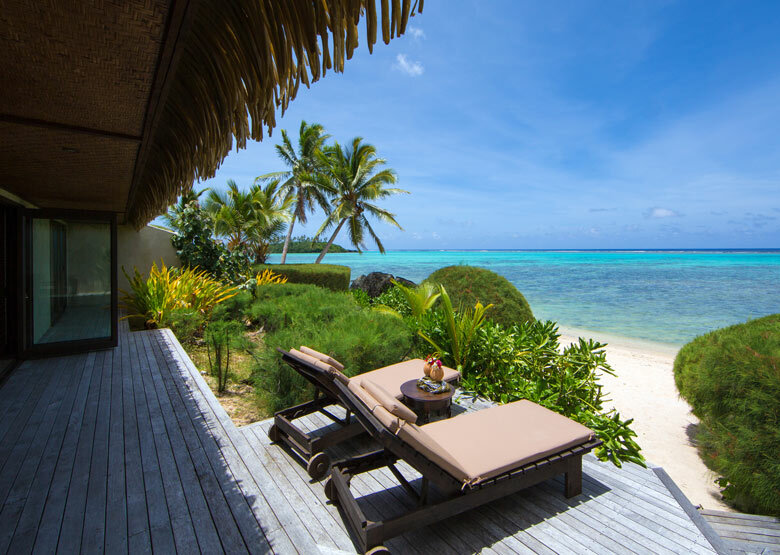 Romantic couples, friends travelling together and discerning families will all love what Te Manava has to offer. 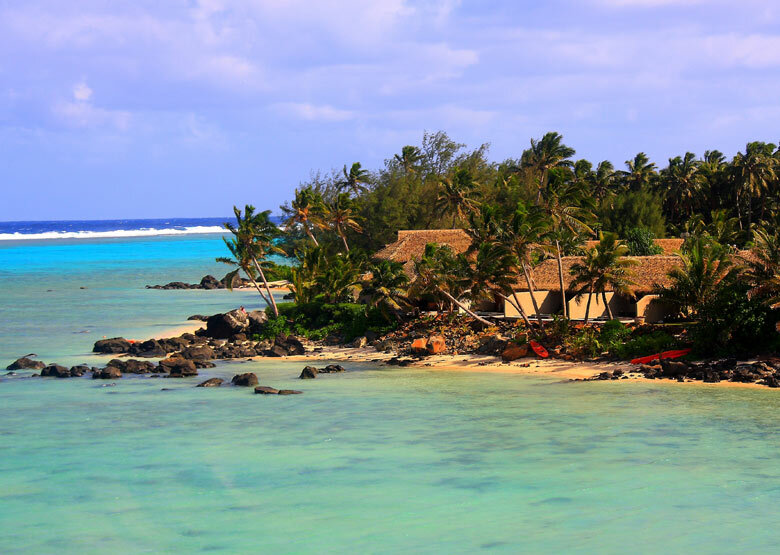 Te Manava is located on Muri Beach on Rarotonga in the beautiful Cook Islands. Getting to Castaway is easy! 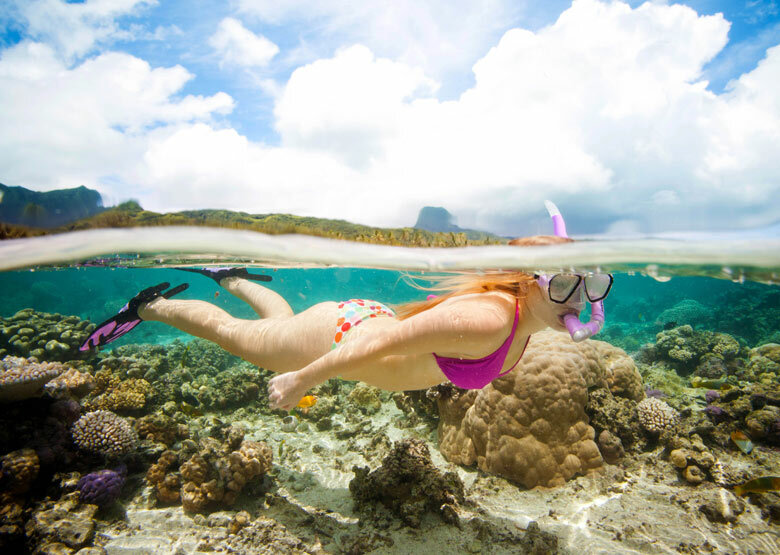 Vehicle transfer time is approximately fifteen minutes from Rarotonga International Airport. See map below for exact island location. 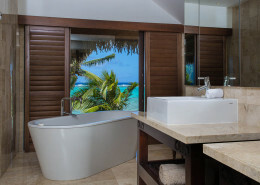 Kia Orana guys, welcome to paradise!! Seems that we arrived into another world, the sea is simply fantastic, the people on the island are incredible..to be honest on my point of view everything is perfect. 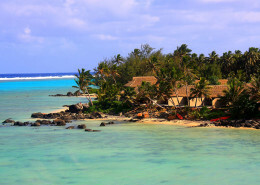 I think that the Cook Islands are a place where you can find both luxury and real Polynesian life.